Futsal, a forever growing popular version of 5-a-side football, is recognised and supported by footballing governing bodies including FIFA and UEFA. Unlike 5-a-side football, Futsal is played by both national teams and clubs, where they attend and compete in European and World championships. For many years, Futsal has been one of the most popular sports within the South American region, especially in countries such as Brazil. The game has completely different rules to those found in a conventional 5-a-side football match. 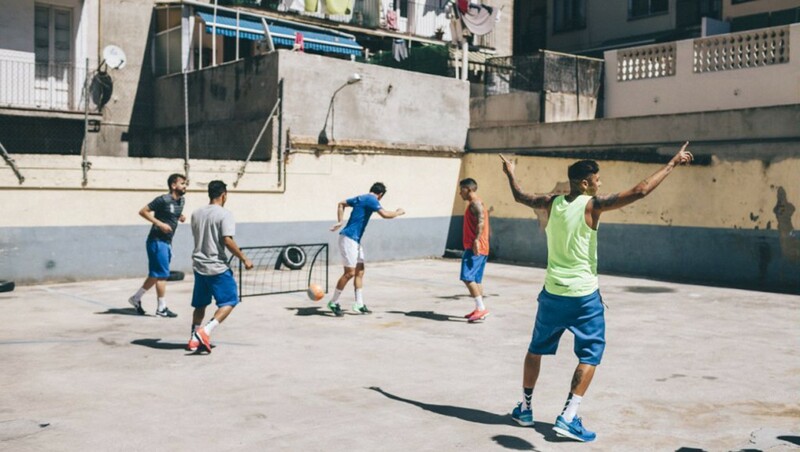 Neymar Jr. is a big fan of Futsal and his love for the game dates back to his younger years, when he grew up playing the game. The fast moving style of play and lack of playing positions enabled Neymar Jr. to flourish, perfect his tricks, and hone his skills. Many people now believe that Futsal is ‘football at its purest’, as the match can be played, not only on grass, but on any hard surface. To play the game you have to be technically gifted and your first touch must be impeccable. Futsal was first invested in the 1930s by an Argentinean PE Teacher called Juan Carlos Ceriani. Juan lived in Uruguay and saw that the majority of young children played football on the streets due to the lack of pitches. In the 1930s, Uruguay played host to the World Cup and this is when football mania was at its peak in the country. Juan put two-and-two together and developed an idea that the style of football could be adapted into a separate game – and Futsal was born. Rules were drawn up and based on those of football combined with the rules of both water polo and handball.